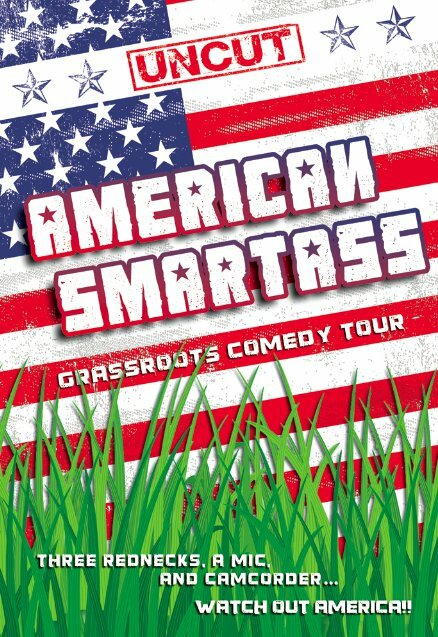 This UNRATED homegrown tour documentary features stand-up comedians Jeremy “Jer-Dog” Danley, Josh Alton, and Rob Rivera battling hecklers and partying with rednecks as they take their no-holds-barred show out of the comedy clubs and bring it to small town bars, taverns, saloons, and other venues of ill-repute as they attempt to find the smallest town possible to perform stand-up comedy in. MUSIC BY: Redneck Remedy, The Joyful Sinners, Izzy Dunfore, Mike McAbee, Kevin McLeod, Wylde Nept. “Although plenty of hecklers are destroyed and insulted, you never get the sense that these guys are “above” the crowd. They have respect for a room full of hard-working hard drinkers and they genuinely enjoy being able to bring a couple hours of laughs to a town of a couple hundred people. “Every comic’s been heckled sometime. It’s how comics react to that heckle which proves what they can really do on a stage, or lack there of. Jerdog, Josh Alton, and Rob Rivera shine on this fantastic look at doing small town comedy road shows. There are lots of great drunken moments, stupid moments, and downright funny moments in this short little doc that provides an insight into the traveling lives of a few working comics. Performer, writer, promoter, and entrepenuer, Rob Rivera has been perfecting his craft on the comedy stage for over a decade. His roots are in the Midwest, but his comedy is a far cry from down home. Getting his start in the business by producing his own shows, Rob established and hosted The Comedy Challenge- a weekly showcase of comedy talent in Des Moines, Iowa. He then toured non-stop for several years performing at comedy clubs and corporate events. 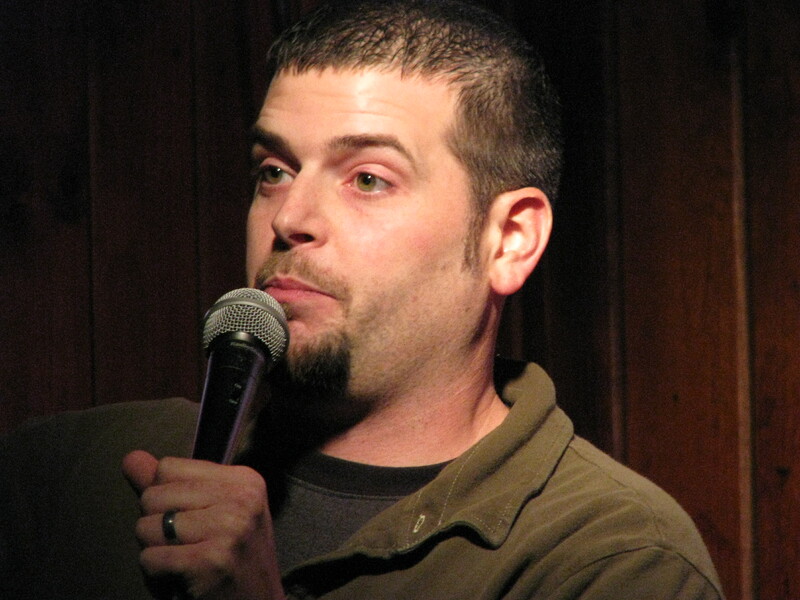 In 2002, Rob founded Comedy Crossroads Entertainment, LLC featuring several of the Midwest’s finest talent. In 2006, Rob appeared in the comedy documentary Road Dogs (Discomoon Productions). Rob’s latest project is the Crossroads Comedy Coalition which assists in the development of aspiring and established artists and entertainers. Based in Chicago, Josh Alton is on the rise in the comedy business having appeared at many top clubs. He began his comedy career over a decade ago, hitting the open mike scene in Des Moines, Iowa. He’s studied acting and improvisation at the prestigious Second City in Chicago. 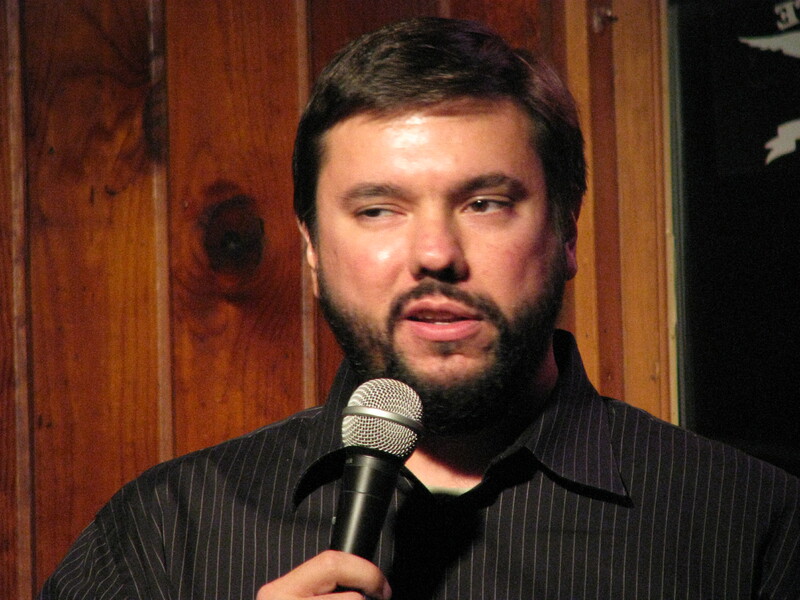 Josh has also worked with some of the best in stand-up comedy like Dave Attell, Larry the Cable Guy, and Jon Lovitz. Josh has appeared in the comedy documentary Road Dogs, along with several commercials and independent films. “Jer-Dog” began his career in central Iowa by participating in a college talent show on a dare from his fraternity brothers. From there he went on to sharpen his act at comedy clubs and karaoke bars. In 1994, he joined up with West Texas Productions (Ft Worth, TX) performing in Comedy Wild West shows at amusement parks and state fairs nationwide. 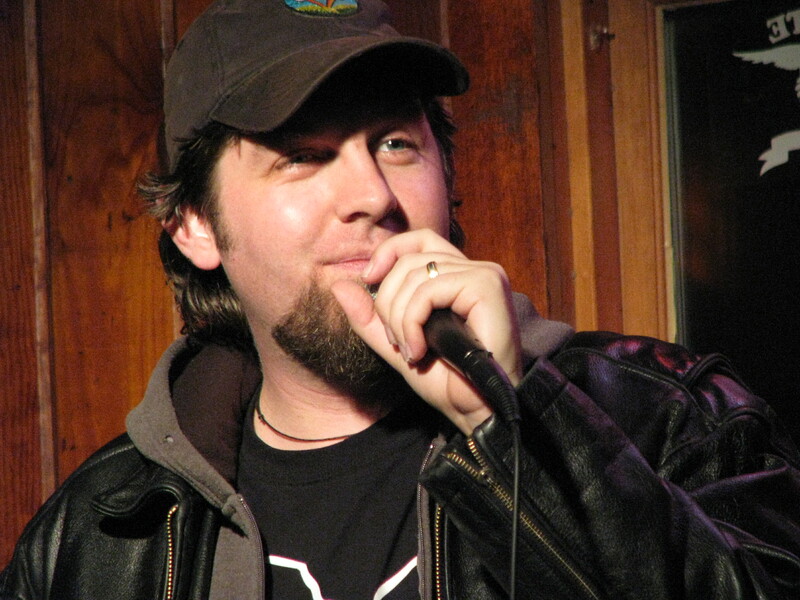 In 2003, Jer-Dog produced his first comedy CD Dog Crap, of which portions have been heard on The Bob & Tom Show. In 2006, Jer-Dog was featured in the movie Road Dogs and was also named one of Bud Light’s Real Men of Comedy in a Maxim magazine sponsored contest. In 2008, Jer-Dog released his second comedy CD, Domesticated Party Animal, which is available through Laughing Hyena Records and can be heard in rotation on Sirius-XM satellite radio.